Mead—a sweet alcoholic drink made by fermenting honey and other ingredients—will not be safe in most cases if you can't have gluten, especially if you're particularly sensitive to trace gluten. Mead is frequently made with gluten-containing ingredients such as barley and barley malt or with ingredients and/or processes that carry a high risk of gluten cross-contamination. Still, there are exceptions to this rule that might allow you to enjoy this drink. There are important questions to ask before tasting it. Mead, also called "honey-wine," is one of the oldest known alcoholic beverages, and it has a storied history. Archeologists have traced the earliest known brewing of mead to China in the 7th century BC, although some historians believe it likely dates to far before that—all the way back to humanity's roots in Africa. Ancient Greeks called mead "ambrosia," as in "ambrosia of the gods," and some believed that drinking ambrosia could bestow mortality. Later, Vikings embraced mead, believing it gave them wisdom and could turn people into scholars, poets, or teachers. The Norse god Odin supposedly gained his strength from suckling mead when he was a baby. Mead fell out of fashion in colonial times, when colonists and then new Americans drank mainly beer, cider, wine, and rum (sourced from the Caribbean). But these days, mead has been making a comeback and has become a somewhat trendy beverage. Boutique meaderies brew their own mead, hold tastings, and bottle mead for sale off-site. Traditionally, mead is made with honey, water, and wild yeast. In ancient times, wild yeast spores would blow onto water trapped in overturned beehives and start the fermentation process without the need for human intervention. Some historians speculate that ancient humans first discovered mead—and possibly even intoxication—by drinking the liquid they found sitting in an overturned beehive. These days, you're much more likely to drink mead from a glass or a bottle than from an overturned beehive. 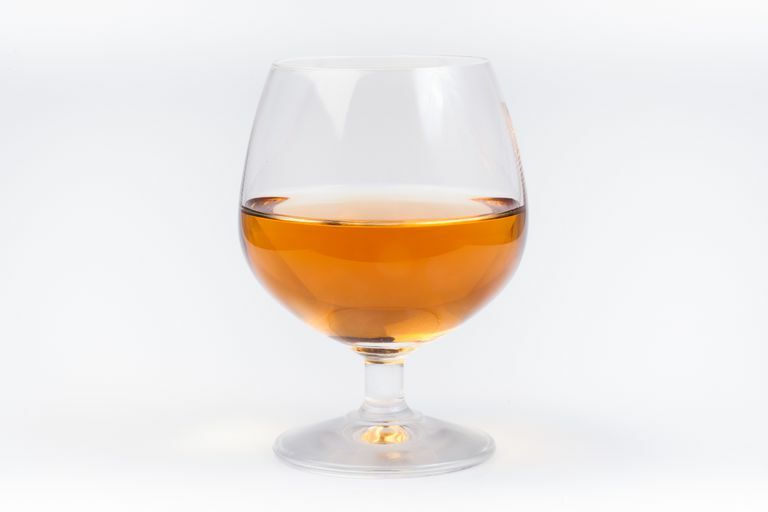 Modern mead is made by combining honey, water, some type of yeast, and possibly other ingredients, and then allowing the fermentation process to proceed. Sadly for those who have celiac disease or non-celiac gluten sensitivity, modern mead often is made using gluten-containing ingredients or processes that have a high risk of gluten cross-contamination. These ingredients and processes can take several forms. Barley. Some mead is brewed with barley or barley malt, creating a beverage that's most often known as "barley mead" but also can be called "barm." Since barley is one of the three gluten grains (which are wheat, barley, and rye), including barley or barley malt in mead obviously places the drink off-limits if you can't have gluten. Brewer's yeast. Even if the mead in question isn't made with barley, it still may contain traces of barley that come from using brewer's yeast to spark the fermentation process. Plain yeast is gluten-free—yeast is a one-cell microorganism that grows on honey and any other form of sugar, converting the sugar to alcohol and carbon dioxide. But brewer's yeast is a byproduct of the beer-brewing industry and contains gluten (in the form of barley) from that process. It's possible that mead made with honey, water, and brewer's yeast would be low in gluten, and perhaps would be low enough in gluten that most people wouldn't react. However, it's still risky. Used casks or barrels. Many meaderies utilize casks or barrels to age their mead, and they often prefer casks or barrels that already have been used to contain beer, whiskey, or bourbon. These barrels can introduce gluten cross-contamination, although the cross-contamination is likely to be at a very low level. Mead is safe to drink on the gluten-free diet if it's made with wine yeast (not brewer's yeast) and if it hasn't been aged in a barrel or cask that previously was used to hold beer, whiskey, or bourbon. Unfortunately, only a small percentage of mead brews will match up with these standards. Some meaderies also add fruit or herbs to their brews. In most cases, these will be gluten-free, but you'll need to check with the individual establishment to make certain. Do you use barley to make your mead? Do you use brewer's yeast to make your mead? Do you use beer, bourbon, or whiskey barrels to age your mead? If the answer to all three questions is "no," the mead should be safe on the gluten-free diet. Otherwise, you may just want to stick with gluten-free hard cider or gluten-free beer. National Honey Board. Making Mead: The Art and the Science Fact Sheet.